The program is designed to help you get organized with photos and videos on your PC. The secret to getting your photos and videos organized is adding metadata: ratings, tags and locations. 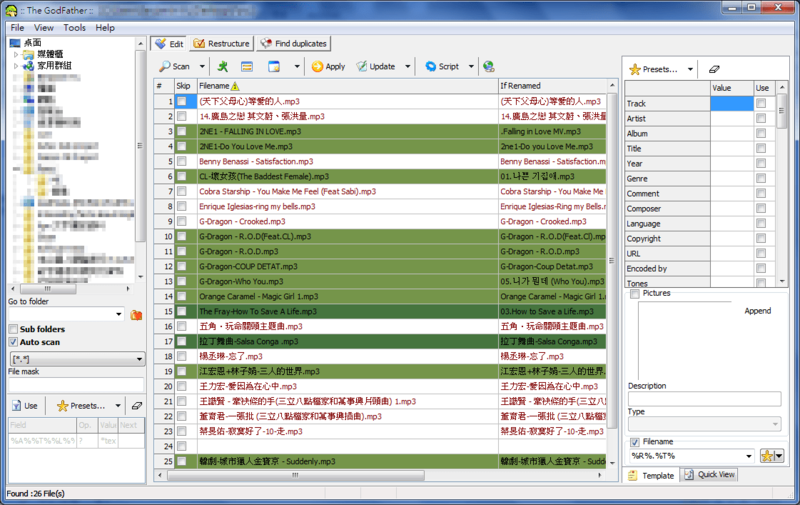 It is the easiest way to add and edit that metadata. It can handle millions of media items and is fast and lightweight. It can understand most file formats and compliments other media applications. 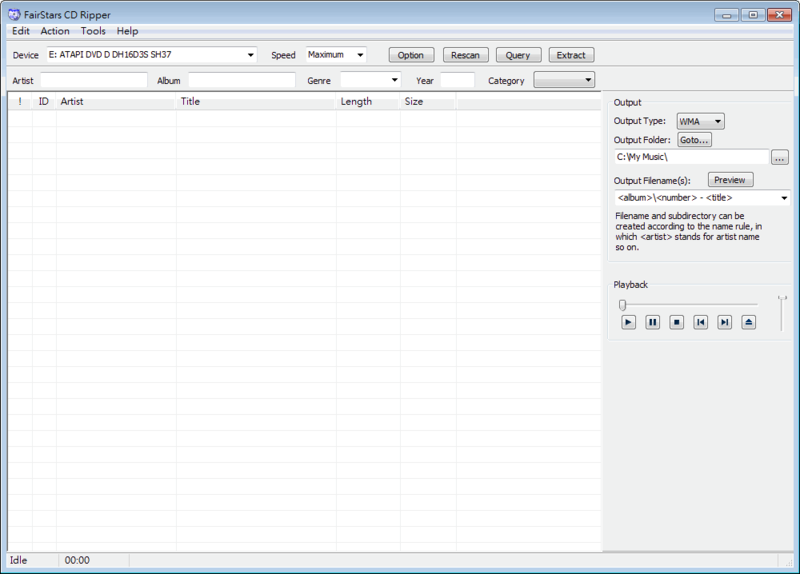 Tomahawk is a next-gen, open source music player that provides access to music across multiple sources. Play songs from your local music library, music subscription services such as Spotify and SoundCloud, or networked libraries. The program also connects you with other computers and friends to share songs, browse their music libraries, and view their playlists. Users can also stream internet radio, view the latest releases, and the top songs from various online music charts.